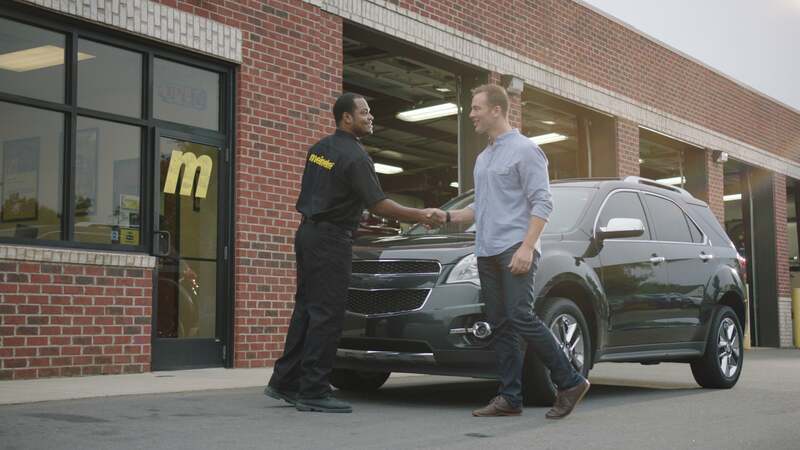 With nearly 1,000 centers worldwide, Meineke's proven business model has achieved success time and again for its franchisees. 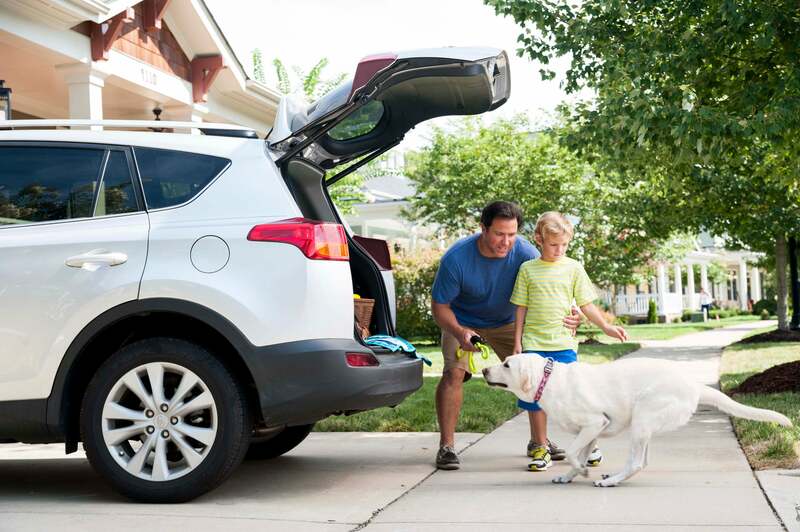 Find out today why Meineke is the franchise for you! The automotive repair and maintenance is over $327 billion and still growing. With nearly 1,000 centers worldwide, Meineke's proven business model has achieved success time and again for its franchisees. The automotive business is booming and Meineke's recession resistant model offers franchisees top notch: training and support, advertising programs, state of the art point of sale systems (POS) and territory protection. No automotive experience is required! That's right, no automotive experience is required. Less than 20% of our franchisees have previous automotive backgrounds. 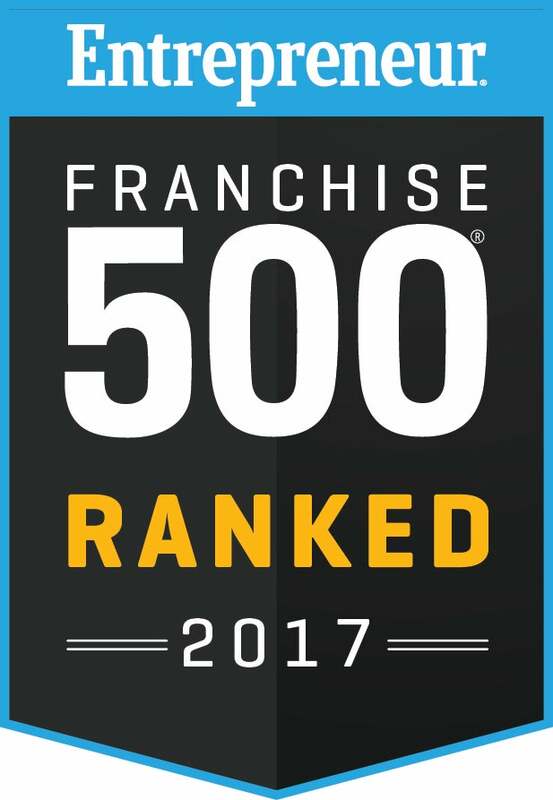 Meineke passes this invaluable knowledge to franchisees through one of the most comprehensive training and support programs in the industry. As a Meineke franchisee you will learn how to work on the business as opposed to working in the car repair business. A Meineke automotive franchise is truly a service and retail business that is based upon education, technology, and marketing; all of which are contained in the business system offered to you by Meineke. There's never been a better time to join the Meineke family! 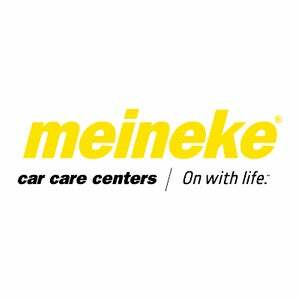 Fill out the form and learn more about Meineke today! *This information is based upon actual, historical financial information provided by Meineke franchisees and disclosed in Meineke’s Franchise Disclosure Document (“FDD”). Individual results may vary. Historical financial performance does not guarantee future results. For further information about franchisee financial performance, see Item 19 of the FDD. The average gross revenues for 488 Meineke locations open for more than 2 years that have an average star rating of 3 or more for the fiscal year ending Dec. 31, 2016 is $692,042.